A Bunch of Birds. Or is That a Watch of Nightingales? Thankfully, Atlas Obscura once again comes to the rescue, with some suggestions and the strange history behind the poetic nature of bird-group terminology. These unusual collective nouns bestowed on animals, especially birds, are known as terms of venery, and date back to the hunting traditions and practices of the Middle Ages. Collective terms, which usually originated as a jokey or poetic description, came to be used for beasts of the land, birds in the sky, and even other humans. 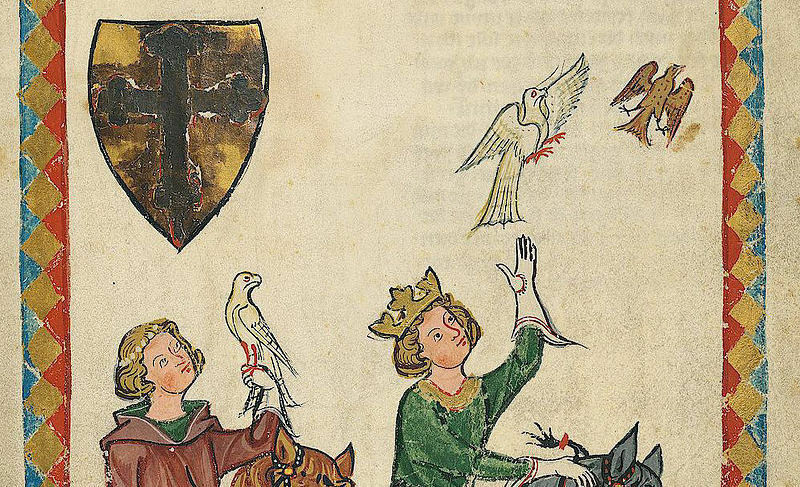 In the case of humans, medieval wordsmiths coined terms like a “sentence of judges” or a “doctrine of doctors.” When it came to birds and animals, though, the names became more abstract. While venereal terms (yes, that is the correct adjective) date to before the 15th century, it was the Book of St. Albans, published in 1486 that brought the terms into the cultural consciousness. The book, a guide to the various outdoorsman’s pastimes, was split into parts, focusing on hawking, hunting, heraldry, and in a later edition, fishing. As part of the section on hunting, there are listed 165 different venery terms, with an emphasis on birds. The terms were not likely used in practical application, but rather as a showy bit of language, employed by gentlemen looking to show off their erudition. The Book of St. Albans proved hugely popular in its day. By the 16th century, the book was reprinted so many times that its reproduction numbers were (likely sarcastically) compared to that of the Bible. Thanks to the popularity of this volume, terms like “a shrewdness of apes,” “an exaltation of larks,” “a flamboyance of flamingos” and even “a gaggle of geese,” earned a place in the English lexicon. These medieval constructions survived down the centuries both through popular usage and through the works of historians and scholars. Today the most well-known modern work on the subject is a thin volume by James Lipton, of Inside The Actors Studio fame. Titled An Exaltation of Larks, the book is a collection of venery terms collected from medieval sources, and some he just made up himself. The true beauty of venery terms, which Lipton takes advantage of, is that they can be created by anyone with a poetic spirit and a will to name a bunch of animals. Venereal terms are not based in scientific dogma, but imaginative wordplay, and are only granted validity by their survival. More fowl fun to follow! Fascinating, Nicholas. I re-posted on my blog. 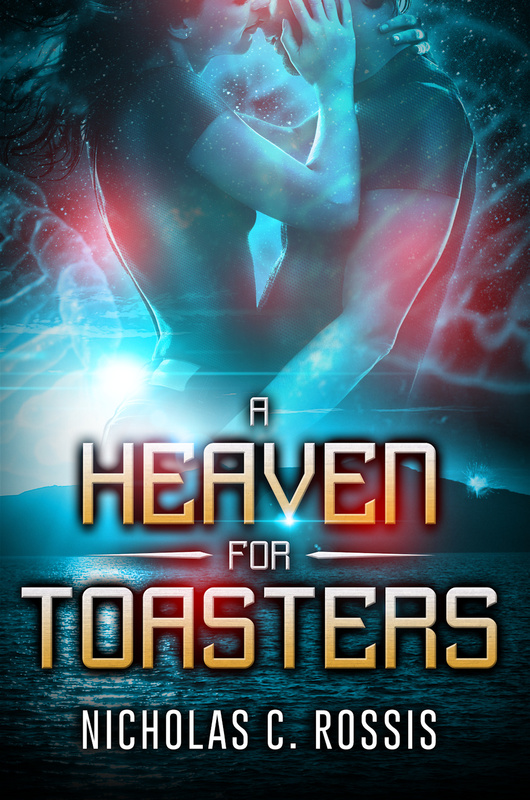 The possibilities for book titles is endless! I made up “a blessing of bushtits,” a few years ago when I noticed numbers of these little grey birds flitting through the garden. They always hang out in groups, and twice I’ve found their nests in shrubs — they look like old socks made of bits of grass, moss, lichens and (so I’ve read) spider silk. Humans are such silly things. While not birds, I think I heard the term ‘congress of baboons’ a few times. Only over the last few years. It’s amazing how people get touchy about these terms also. As if the animals will show up at your door if you use the wrong one. There has got to be something out there like that. Need to find an artist to do it. Wonder what animal their lawyer would be. For some weird reason, they tend to be portrayed as weasels in comic art. I never noticed that. Makes sense though. She’s a legal assistant. Well, she was. Who knows what the next job will be at this point. Wonderful! I love to know where words come from and why they mean what they do. Etymology at its best! Abbot and Costello? Perfect! Who’s on first? You do Abbot, Ernesto can be Costello. I’ll do the baffled cows. Great one Nick. These venery terms used to come up on trivia web sites back in the 90’s (gulp). Costello: Look at that bunch of cows! Abbott: Not a bunch…a herd. Costello: Of course I’ve heard of cows. Abbott: No! A cow herd. Costello: What do I care what the cow heard. Probably doesn’t speak English anyway.